In 2010, Old and new friends found eachother and started as Sil Marillion , Tribute To Marillion. Beside playing all the Marillion hits , SilMarillion plays songs from the Fish era. The albums “Clutching at straws” , “Fugazi”, “Misplaced Childhood” and “Script for a Jester’s Tear”, are a big source of inspiration for the band. 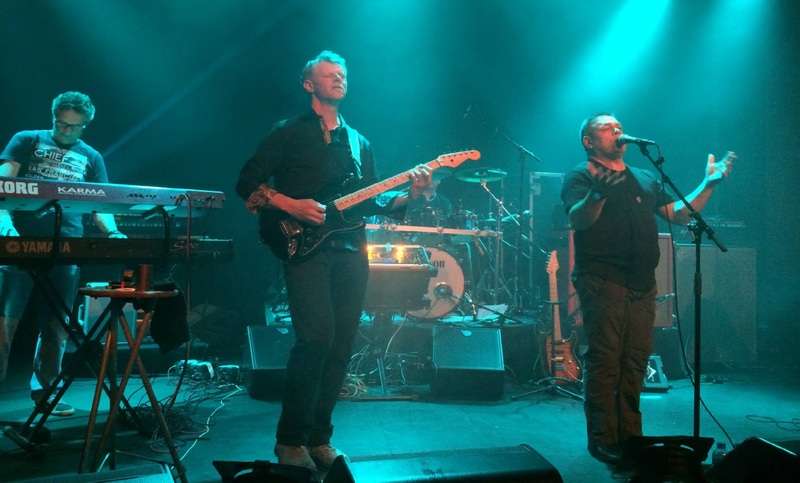 As a highlight Sil Marillion played in June 2013 together with Steve Rothery a show for the Dutch Marillion Fanclubday. This special event took place in the famous venue “De Boerderij” in Zoetermeer NL. SilMarillion takes you back to the eighty’s and the Marillion as well as Fish era !